In honor of Mother’s Day this Sunday, it seems only fitting that I finally begin sharing some of the wonderful animal babies we enjoyed while in Tanzania in March. 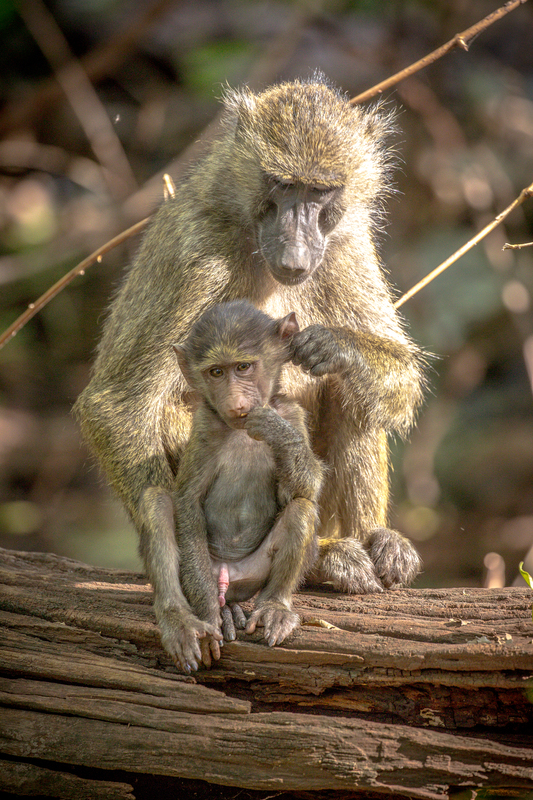 One of the animals that I ended up having fun watching were the Baboons and their families. Staying together in tight family units, the kids bounded around in safety. 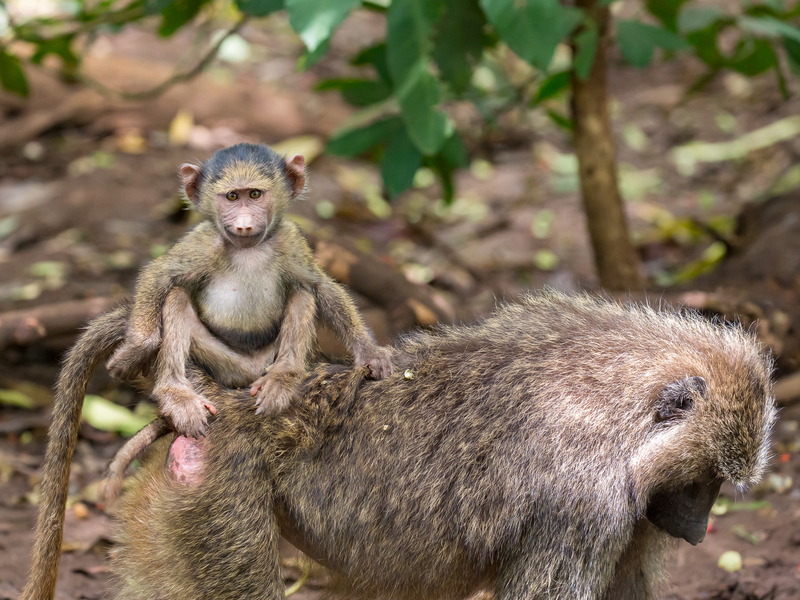 Some knew how to hitch a ride on mama’s back, holding to fur in order to stay on. There was plenty of grooming going on, and it also was rather comical how not a spot was missed. Baby season was awesome on the Serengeti and I highly recommend this time when they plan on their visit to Tanzania. Come back again this week as we had the chance to see baby everything! Aw, these baboons are so so adorable. Thanks for sharing with us Emily. Aren’t they though? I never imagined they would be. Thank you Miriam and my pleasure as always to share my discoveries with you. That’s sweet Joanne. Funny how adorable a baby baboon can be. Who knew? Very, very cute Em. Nice captures. LOL Thanks Mark ! Hope all is well with you and you have some fun adventures coming up this summer.